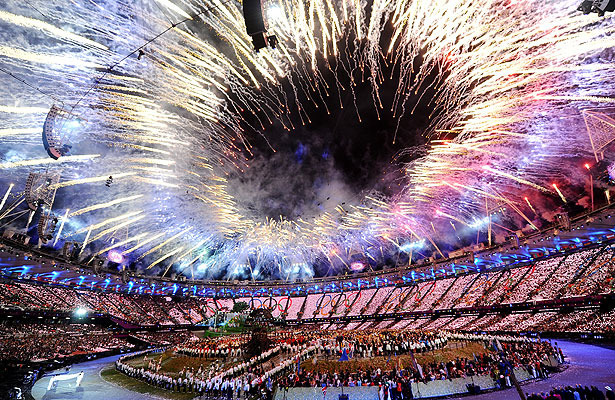 Most people don’t know amazing facts about London 2015. 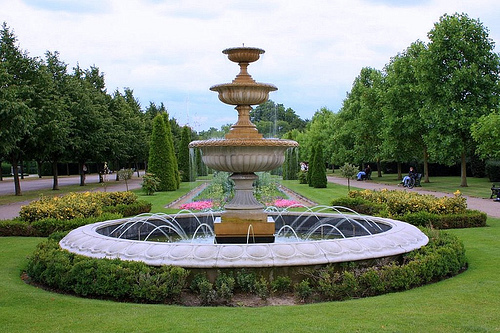 We share with you 26 facts that make London more interesting 2015. Today London is formed of two cities: the City of London, also known as “the City”, the commercial and financial heart of the UK. And the City of Westminster where the parliament, government buildings and Buckingham Palace are located. Together they are called Greater London. Big Ben is not the name of the tower or building, Big Ben called the bell. It is located in the tower called St. Stephen’s Tower. 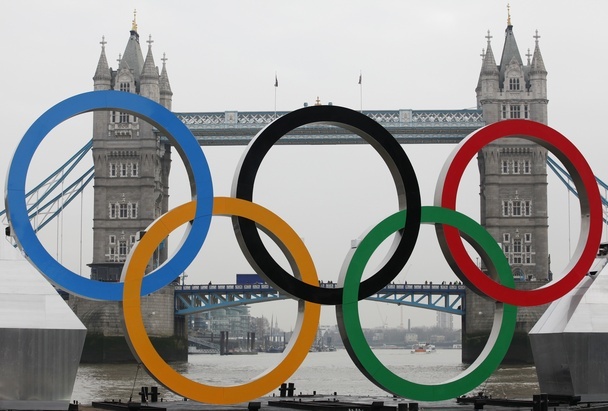 London is the first city to host the Summer Olympics three times was: 1908, 1948 and the summer of 2012 Design. 1977 there was Tower Bridge red white and blue painted to celebrate the Silver Jubilee of Queen. Previously, chocolate brown color. The London Underground was the first underground railway in the world.It was opened in 1863. After the construction of the underground (tube), a new species of mosquito has developed its own that lives only in the London Underground. The mosquitoes are specialized in metro drivers, mice and rats. 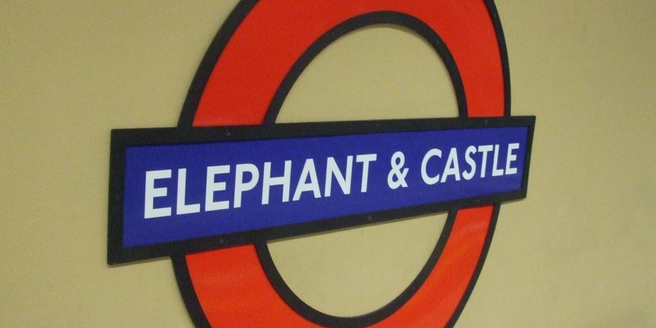 Five stations of the subway after pubs are named: Elephant & Castle, Angel, Swiss Cottage, Royal Oak and the Manor House. 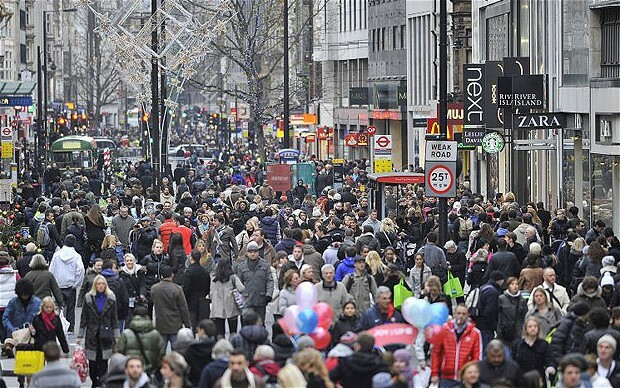 London has approximately 8.3 million inhabitants, the majority of the population. As a city in the European Union. 7 degrees Celsius is the temperature in the city. Contrary to many prejudices it rains not so often in London. The city is not in the top 10 of the EU’s rain richest cities. The name London comes from the Latin and was adjusted according to the word Londinium. The precise origin of the name and what is the meaning is still not very clear. Overall, it should be about 850 bridges in London. 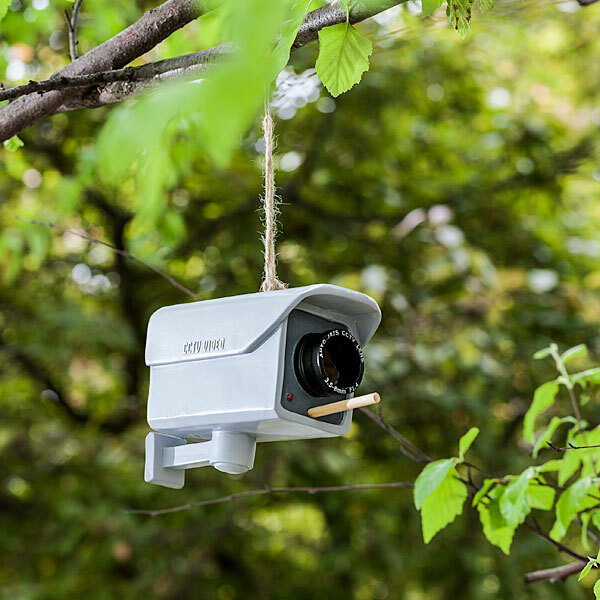 In no other city have so many security cameras in London. 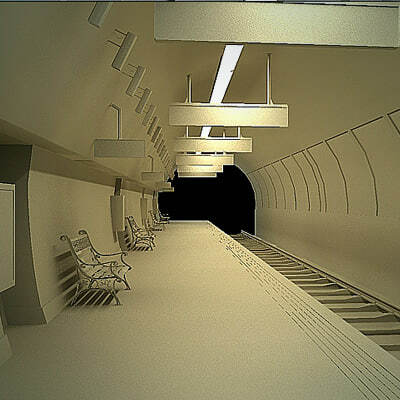 The London Underground is the oldest and largest in length to the subway network in the world. More than one billion people are transported per year with the Underground. With more than 48 million overnight hotel stays per year London is one of the most visited places in the world. The city has more than 200 parks. 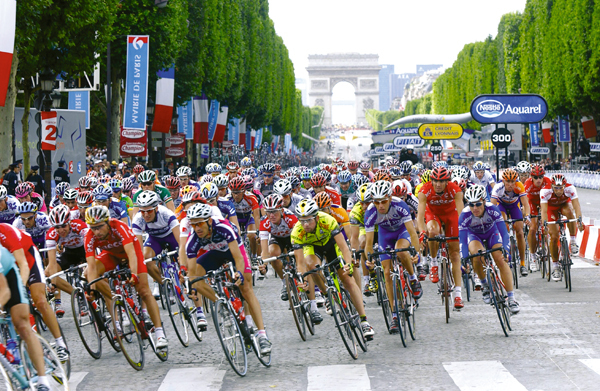 London was the starting point for the Tour de France in the year of 2007. Within a radius of 100 km around London In total there are 9 airports. The Notting Hill Carnival is one of the largest “Carnival” / mass events in Europe, although this is only celebrated the end of August. It is celebrated primarily by African immigrants. 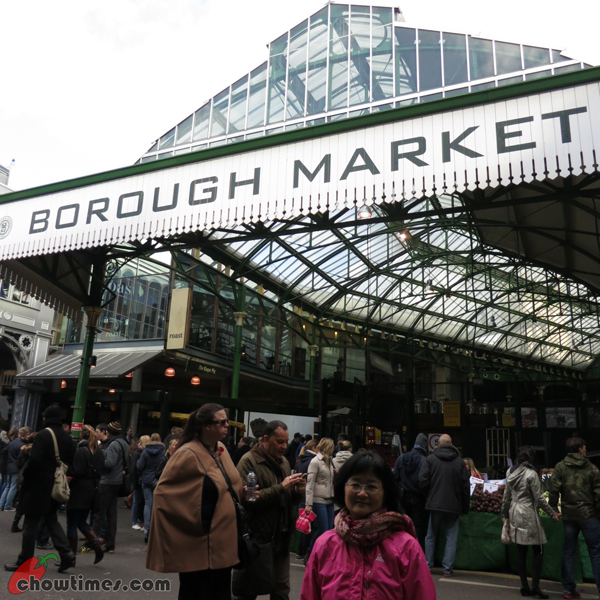 The Borough Market was, among other filming location for the movie Harry Potter and the Prisoner of Azkaban. The microphone was invented in London by the inventor David Edward Hughes. The gray squirrel, which can be found in the parks in London, is originally from North America and was introduced to the UK. It threatens the native red squirrel. The summer sale begins in the city usually late June / early July and lasts 2-4 weeks. 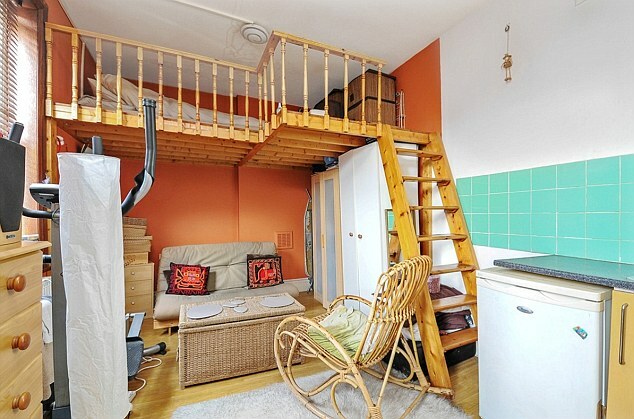 The average rental price for a shared flat in London was in 2013 at € 561.68 warm. The real name of the tower by the bell is called “Clock Tower “. Big Ben is actually the nickname of the main bell, which is located in the bell tower, formally called “Great Bell” known. However, her nickname is interesting and therefore more commonly used. 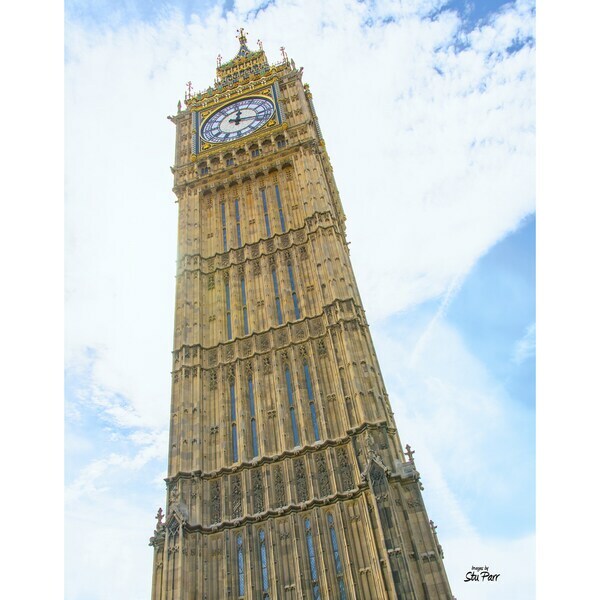 The history of the Big Ben originally started with trouble. 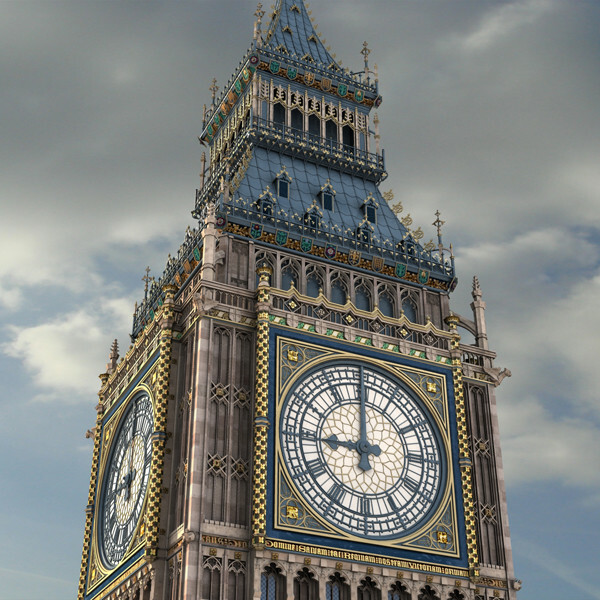 The construction of the Big Ben was marked by some delays, budget problems and bureaucratic matters. In addition, the tower proved to be too small for the mechanical clock. The 16:25 ton main copper bell broke irreparable during the test phase, so a replacement was built and cautiously pulled up to the clock tower. Also, a minute hand was replaced a second time because it was too heavy to move on the dial.